Covers topics needed to calculate cement strength and bond index in both neat and light weight cements. Analysis of both modern and older style cement integrity logs is stressed. 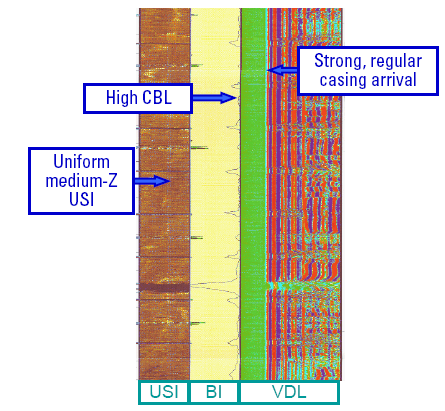 Numerous examples are used to illustrate CBL, VDL, CMT, CET, and USI logs. Casing and tubing inspection logs and a case history are also covered.